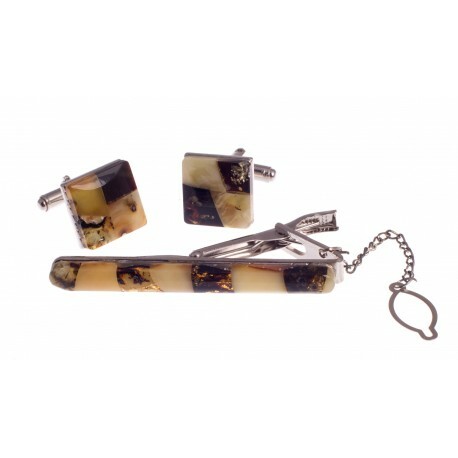 Cufflinks and tie clips There are 29 products. 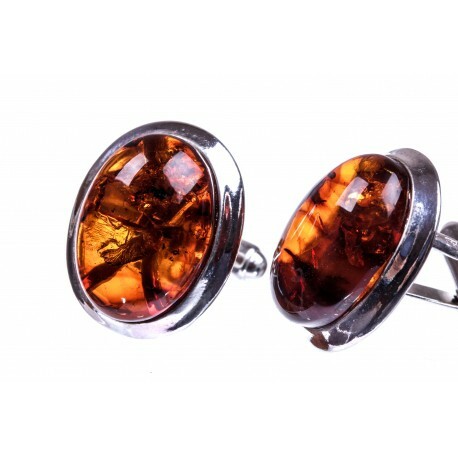 Silver cufflinks with cognac amber. 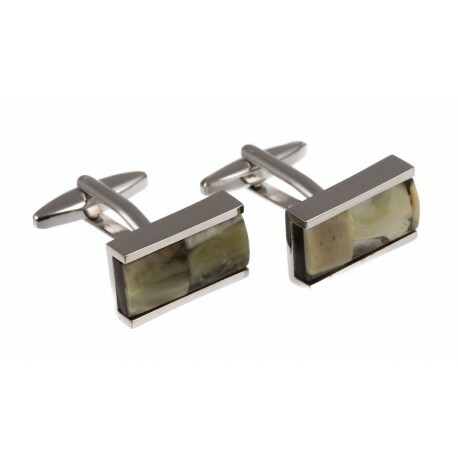 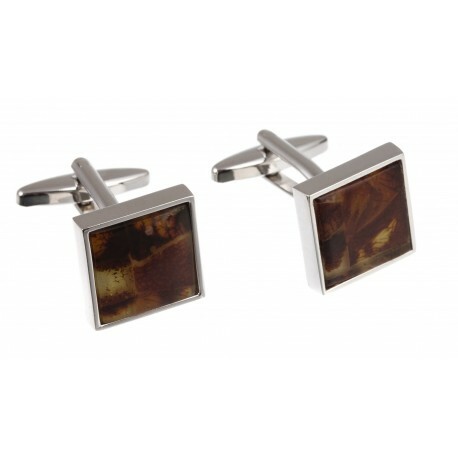 These cufflinks give portliness, style and creates an impression that a man who wears them is authoritative, tidy and stylish. 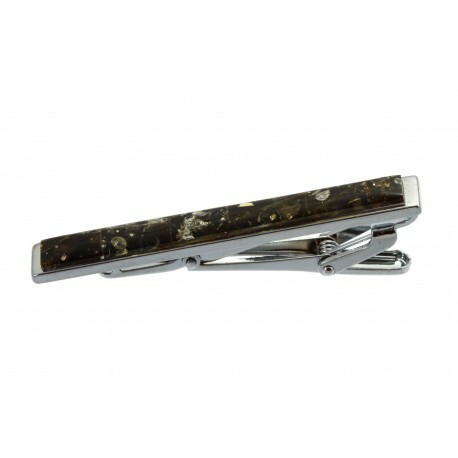 Kaklaraiščio segtukas dekoruotas margaspalve gintaro juostele. 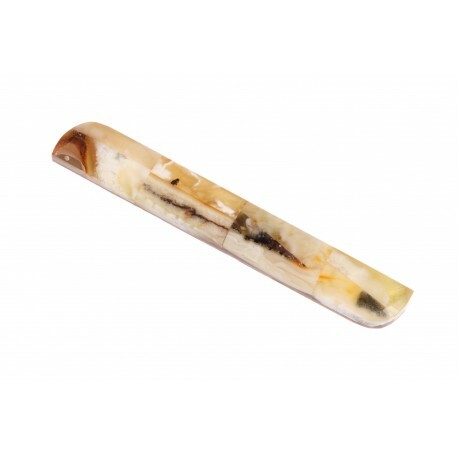 Šis segtukas puikiai pagyvins kiekvieno vyro įvaizdį. 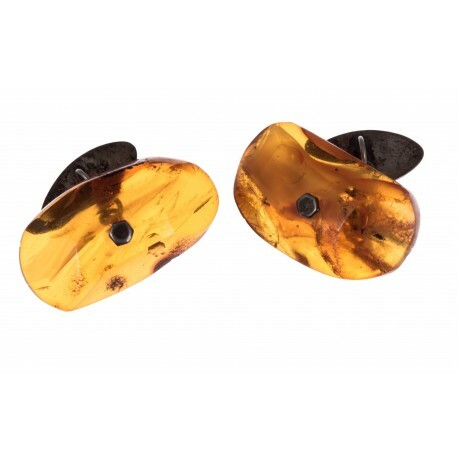 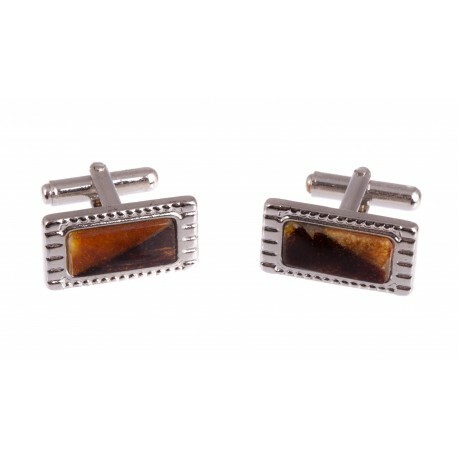 Silver cufflinks with a sparkling, cognac-colour amber inlay. 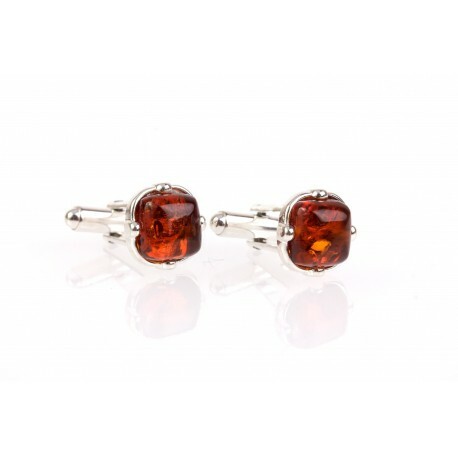 Silver cufflinks with cherry-colour amber. 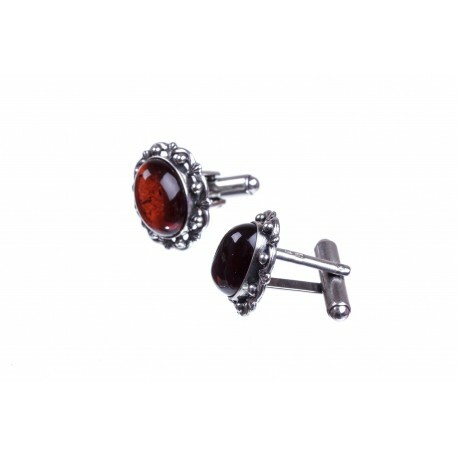 The amber is rounded by the silver tracery and this will suit any shirts so that is why You can wear them whenever You like. 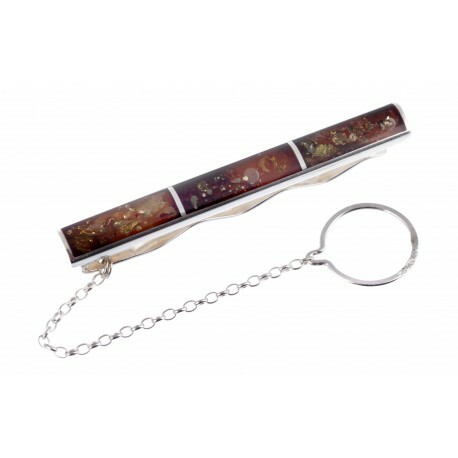 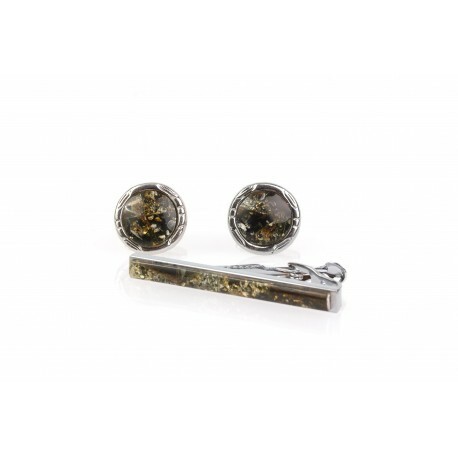 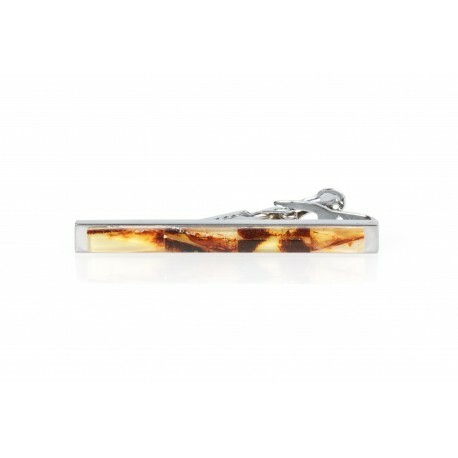 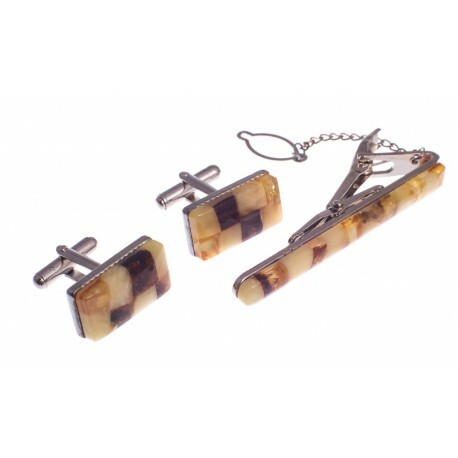 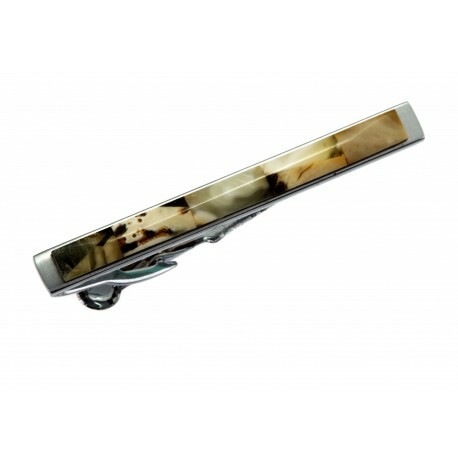 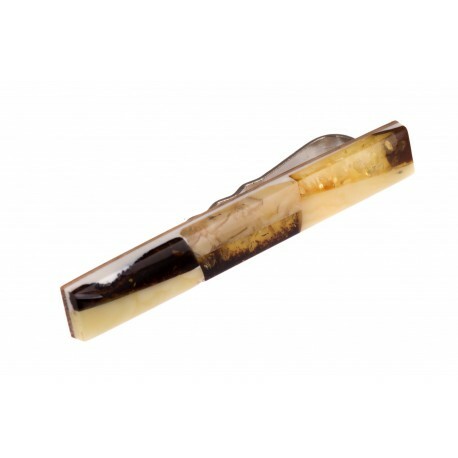 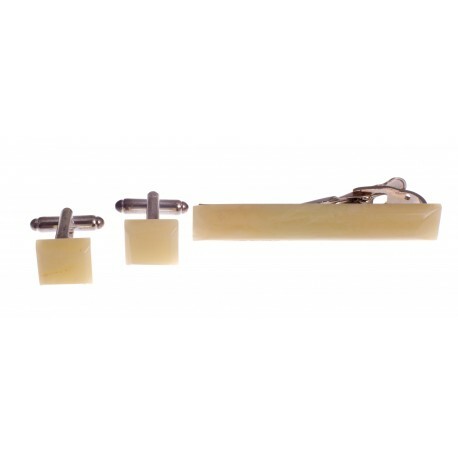 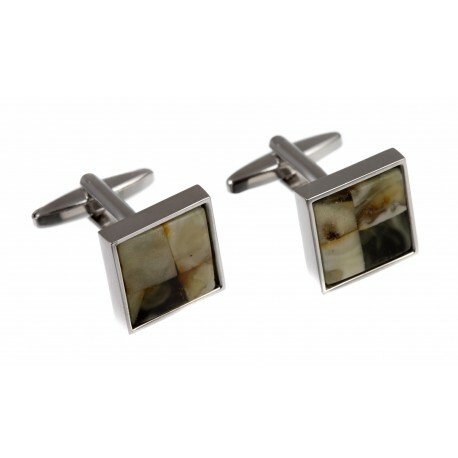 A set of cufflinks and a tie clip decorated with white and greenish amber. 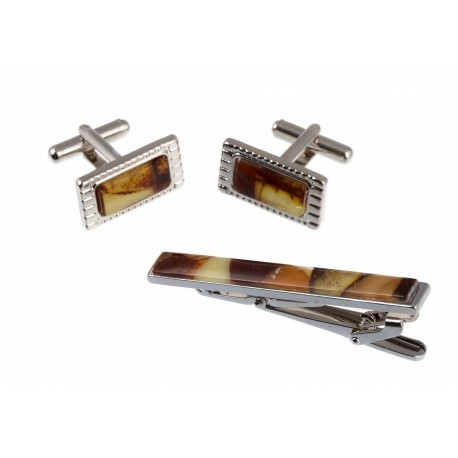 An original and stylish gift for a man at any age.